If you are a resident of Meerut or is about to visit one among the most beautiful places, business hub and tourist destination in northern India. This city in Uttar Pradesh holds the 26th place for India’s most populous city. Being among the high-density cities in India, Meerut, the city of Gods and a rising business hub, relies more on their transportation to sustain their daily needs. 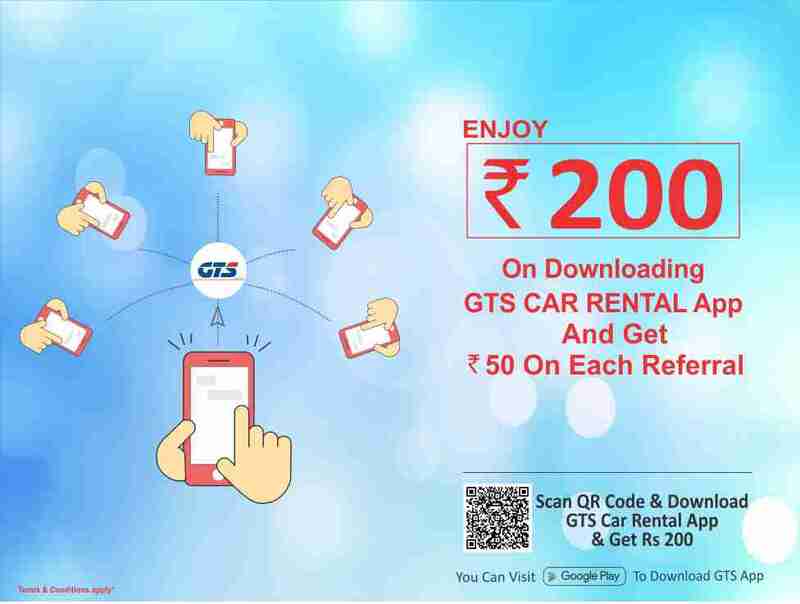 GTS Cab brings you a range of cab rental services in Meerut, making the daily hassle become easy and more convenient. Meerut is ranked the 63rd in the list of World’s fastest growing urban city making it the 14th fastest growing cities in India. The city acknowledges this rapid growth because of its business culture that can be sensed through the early 18th century. The trend still holds on to today. Meerut, the largest city after Delhi in NCR is also a region where tourism is seen as an important playing a major role. The place is best known for its temples and godly places that are a major attraction for people from all across the country and the world as well. The transportation service to support the rapid growth and development of the city at its current pace must be able, convenient and responsive to their goals. The roads, highways and main roads connect the city connecting almost every sector in the city. GTScab just understands the need for this standard of transportation needs, now presents its cab rental services in Meerut addressing all the convenience options. Why outstation and in City cab services benefit you? 1. Making your transportation more convenient and easy, GTScab cab rental services are easy to book, avail and reach your destination. 2. All the drivers carry a professional and an amiable gesture with the exact knowledge and experience of the city roads, and highways. 3. More important of all, we at GTScab promise you the most affordable and lower price or /km that can be ever offered by other cab rental services or normal taxi services. 4. Giving more priority to your safety and security, we maintain all the ethical and legal constraints addressed to ensure your safe journey with us. 5. GTScab’s mobile application and the website is designed to make cab booking options more easy to understand, track and locate your cab. Cabs in Meerut and cabs for Delhi to Meerut has never been this easy or affordable. Ensuring a total safety and reaching the destination as promised in one of our goals. 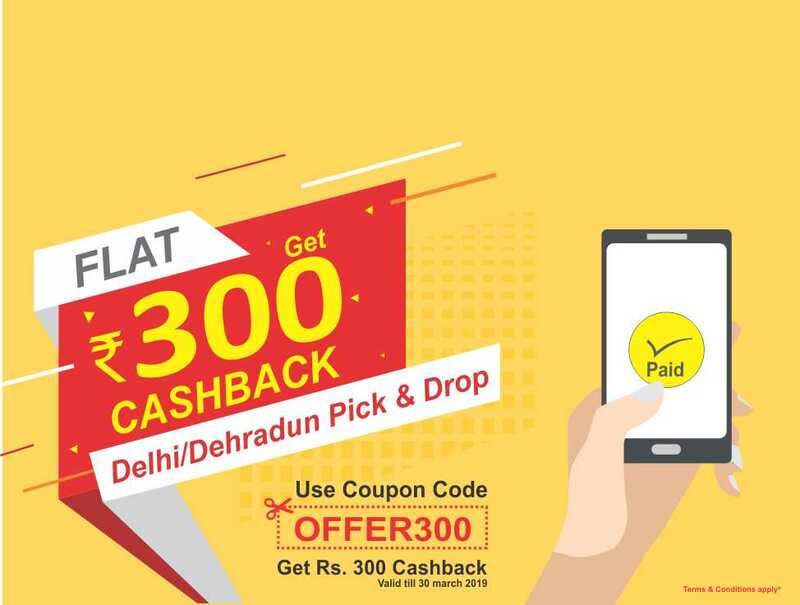 GTScab brings you the best Meerut to Delhi taxi services and corporate cab services ensuring that your travel in the city makes it more convenient, safe and easy. The current of traffic and transportation in the city sometimes makes it difficult to travel through. It might be time to catch your flight or land in Delhi and hassle through the traffic to reach your meeting at a time. We bring this service right at your smartphone. Connect, book and go! Importantly, we value our consumers and business ethics aiming to achieve an easy, reliable and faster cab rental service in Meerut. So, no more delayed meetings or missing flights. No more hassle through the traffic to reach your morning destination. Get in touch and let us know what time you are traveling and leave the rest to us!